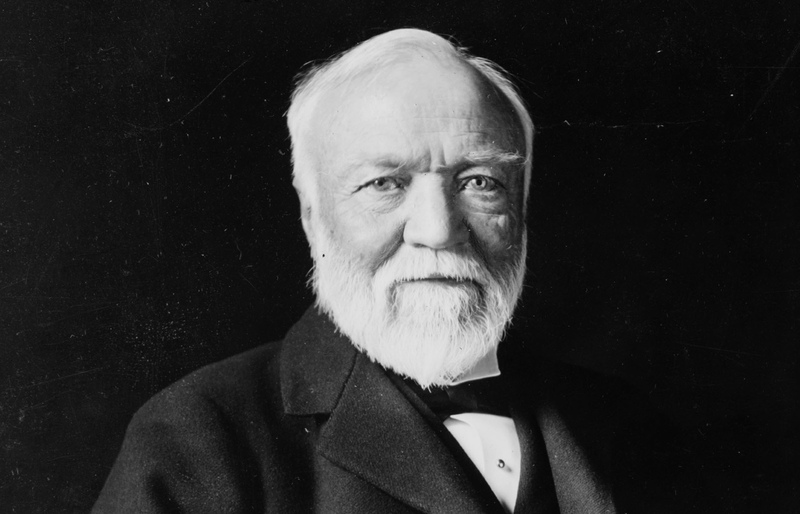 For the abolition of international war, Mr. Andrew Carnegie has transferred to a board of trustees, twenty-seven in number, Senator Root of New York as president, ten million dollars, in five per cent first mortgage bonds. The proceeds, five hundred thousand dollars annually, is to be freely used by the board to establish a lasting, world-wide peace. 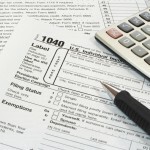 When war is abolished, the fund is still to be used for the banishment of the next most degrading evil. [100 years later, we have wars or conflicts in Afghanistan, Balochistan, Cambodia, Chad, Côte d’Ivoire, Ingushetia, Iran, Iraq, Mexico, North Caucasus, North West Pakistan, Sahara, Somalia, South Thailand, South Yemen, Sudan, and Yemeni. Elder John Edward Kirkman, son of Mr. and Mrs. John Kirkman, of Salt Lake City, and who was laboring as a missionary in the Hawaiian Islands, came to his death by drowning in the sea, on January 10. He was riding a mule along the edge of a precipitous cliff on the island of Maui, when the mule missed its footing and fell with its rider into the sea, and both were carried away with the tide. Elder Kirkman’s body was found on January 15, and was buried in Kipehulu. The Western Pacific Railway has arranged with the Denver and Rio Grande Western Railroad and the Santa Fe for the interchange of passengers. This now gives Salt Lake City three trans-continental lines. The Western Pacific promises to become a strong factor in the material development of the territory traversed by it in Utah, Nevada and California. 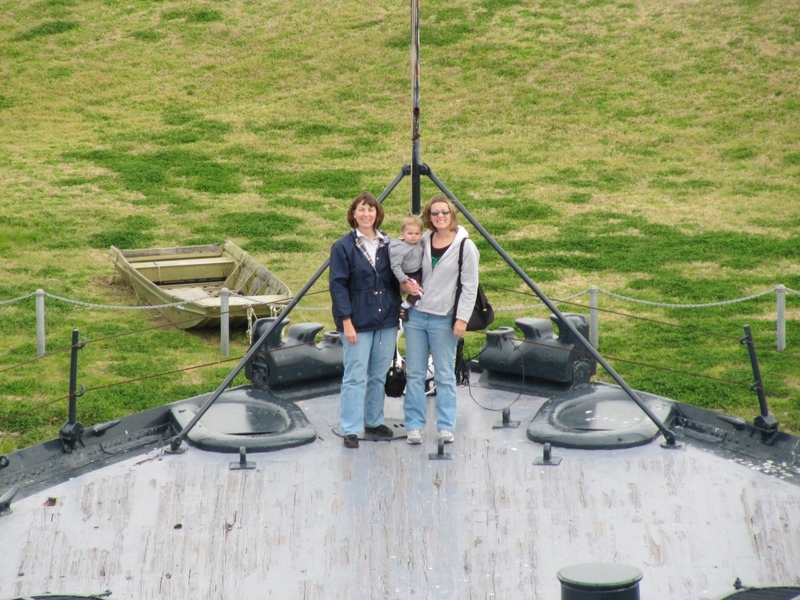 On my recent March trip to Texas I took the opportunity to tour the Battleship Texas. She is anchored at San Jacinto State Park, the first US battleship to become a permanent museum ship, and the first battleship declared to be a US National Historic Landmark. I will tell the story of this great battleship using the informational signs placed on deck. Built during the period of arms escalation in the early 20th century, the Texas was briefly the most powerful battleship in the world. 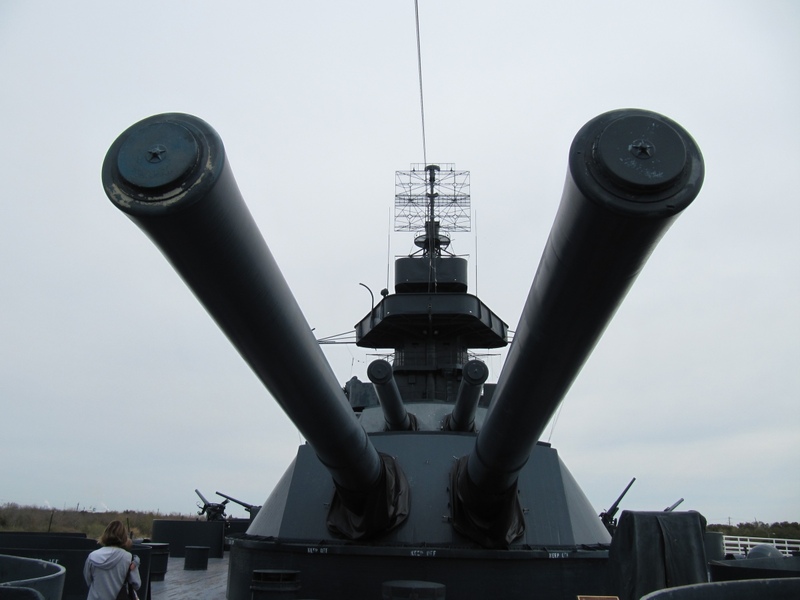 She was designed around her massive 10-gun main battery which was capable of firing 7 tons of 14″ shells at targets 12 miles away. This concentration of offensive firepower in the big guns distinguished the Texas as a dreadnought, a ship fearing none other at sea. 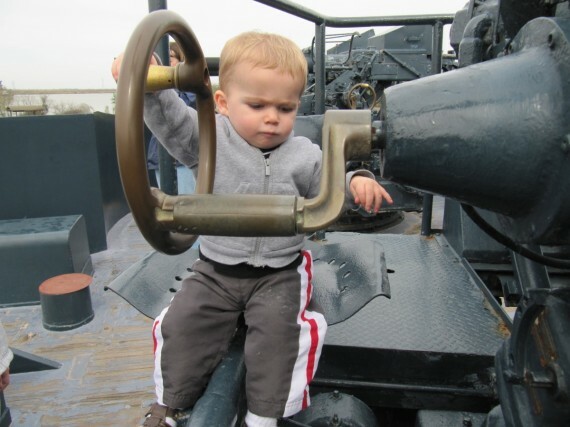 Launched in 1912 at Newport News, Virginia, the USS Texas marked the beginning of the American rise to world-power status in the early 20th century. 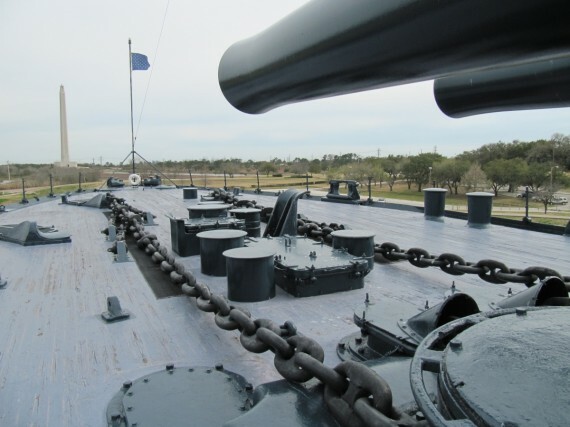 Texas survived as a warship because of the 1922 arms limitation agreement. 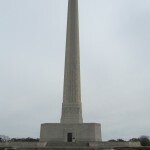 By treaty, no new ships could be built; thus, the Texas was sent to drydock to be modernized and refitted. Improvements included new torpedo protection, new oil-fired boilers to replace those fueled by coal and additional armor plating and anti-aircraft weapons. 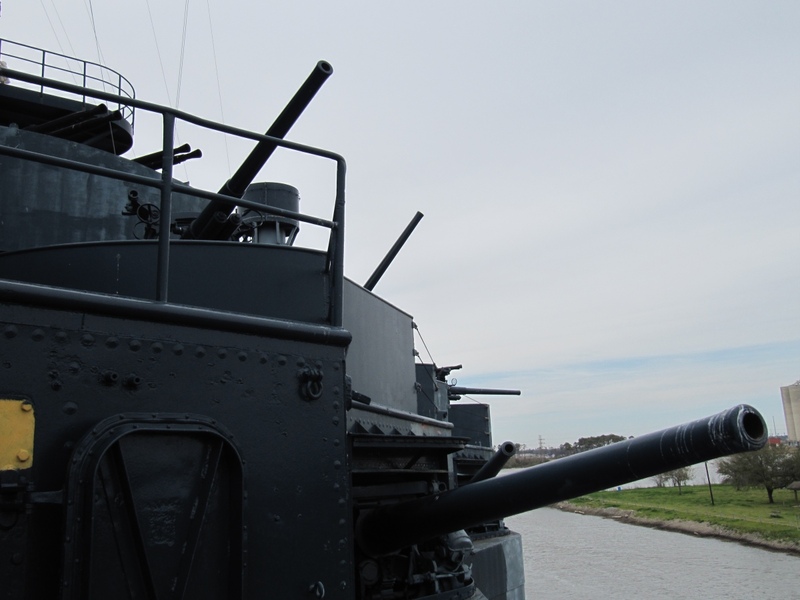 The Texas was equipped to defend herself against destroyers and torpedo boats, which moved too close and too fast for the big guns of her main battery. This secondary battery consisted of sixteen 5-inch 51 caliber guns (originally 21 guns) that fired 50 lb. 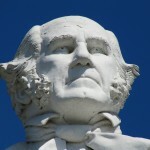 projectiles, eight to ten per minute, with a range of eight miles. 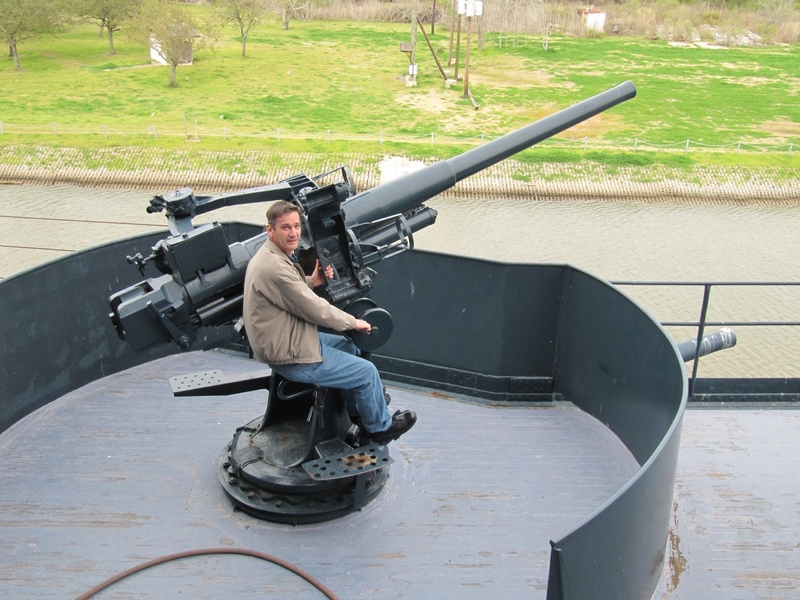 Six of the guns were mounted in an “aircastle” on the main deck. The defense from the air attack had become far more vital by the onset of World War II. 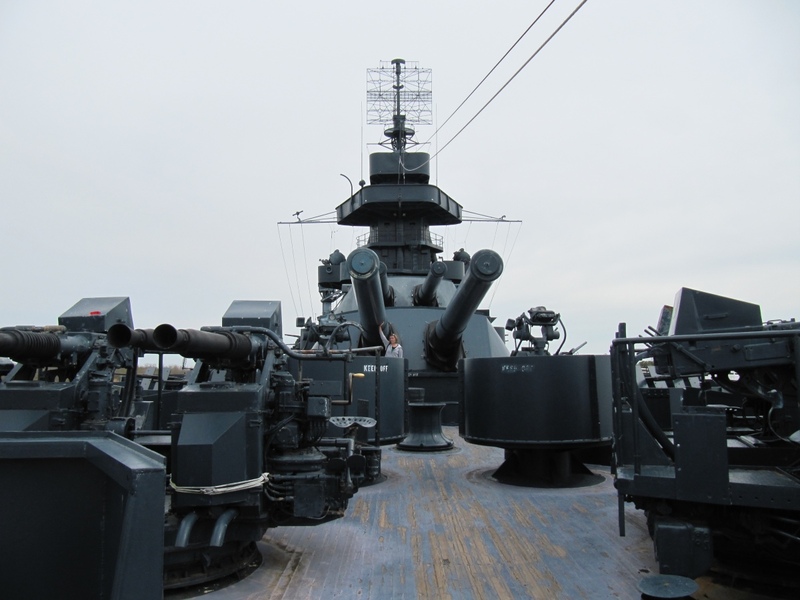 By 1945 the Texas was equipped with these anti-aircraft guns: ten 3-inch 50-caliber guns, ten 40mm four-gun (quad) mounts and forty four 20mm guns. 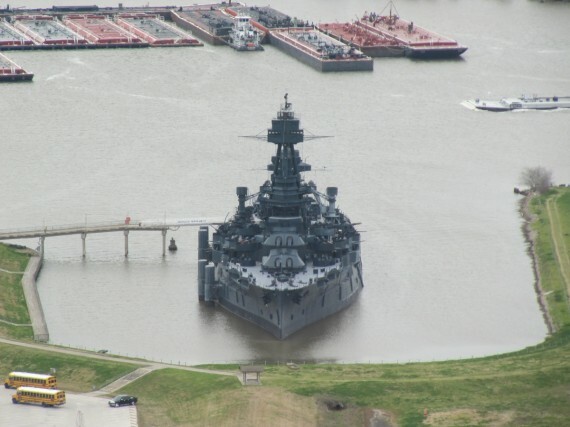 During World War II, Battleship Texas’ crew grew to more than 1,800 men. The ship had to provide for each of these men’s basic needs, including haircuts and visits to the dentist. There was a canteen, soda fountain, library, dispensary, and post office. Diagonal armor raised the protection above the second deck to enclose the conning tower trunk, the boiler uptakes, and part of the secondary battery. 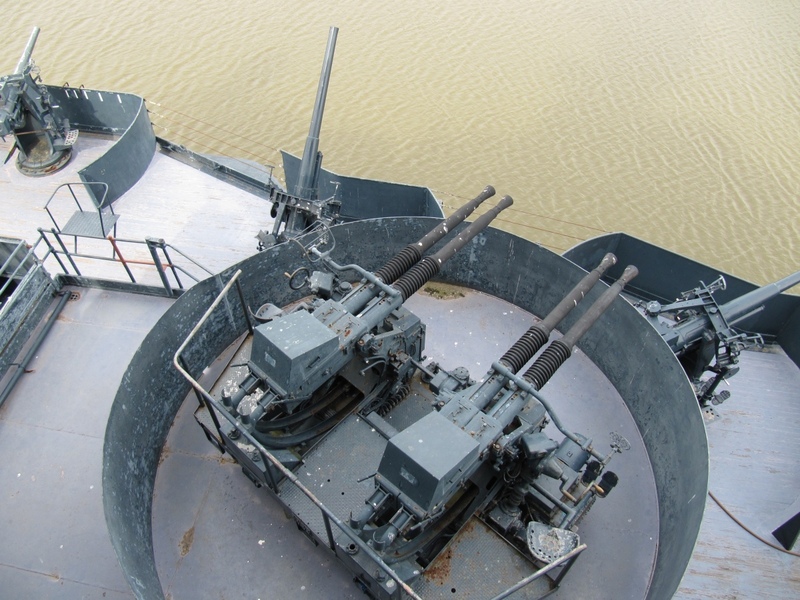 Barbettes and a conning tower with 12″ armor rose above the main deck. “Non-essential” spaces — crew and officer’s berthing, gallery, and sick bay, for example — were left vulnerable to a direct hit. 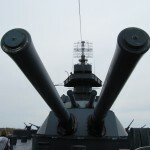 The purpose of a battleship was to float her big guns into action against an enemy and to keep them floating and firing. The ten, 14-inch diameter guns of the Texas’ main battery were her reason for being. 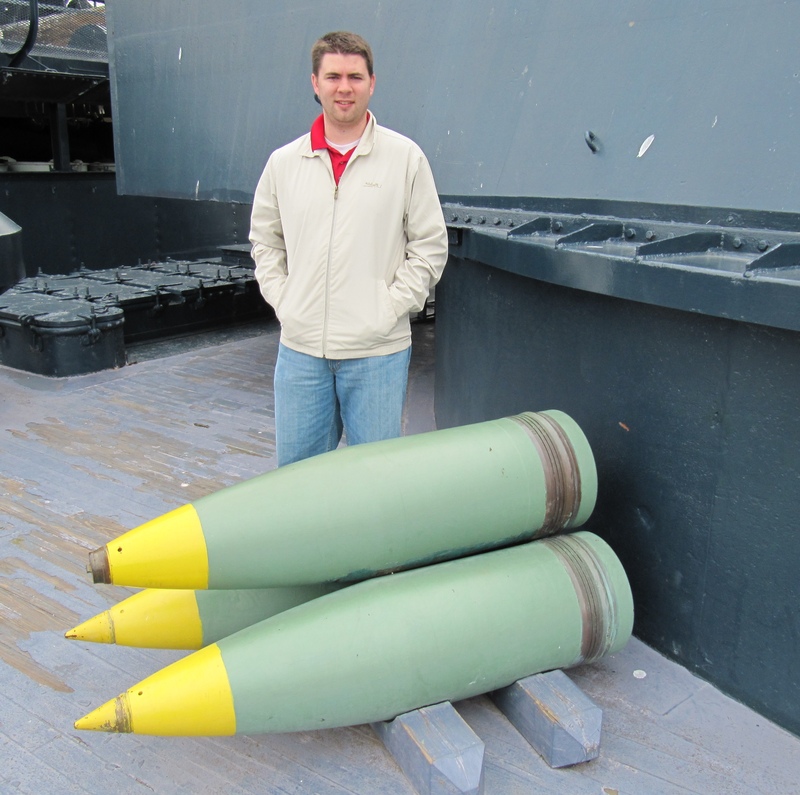 A full broadside could be fired every minute and a half. 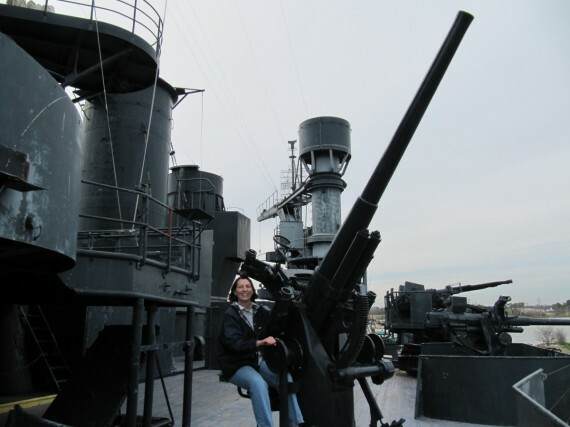 These guns made the Texas the powerful weapon in the world in 1914 and a serious threat thirty years later. Shells and 105 lb. 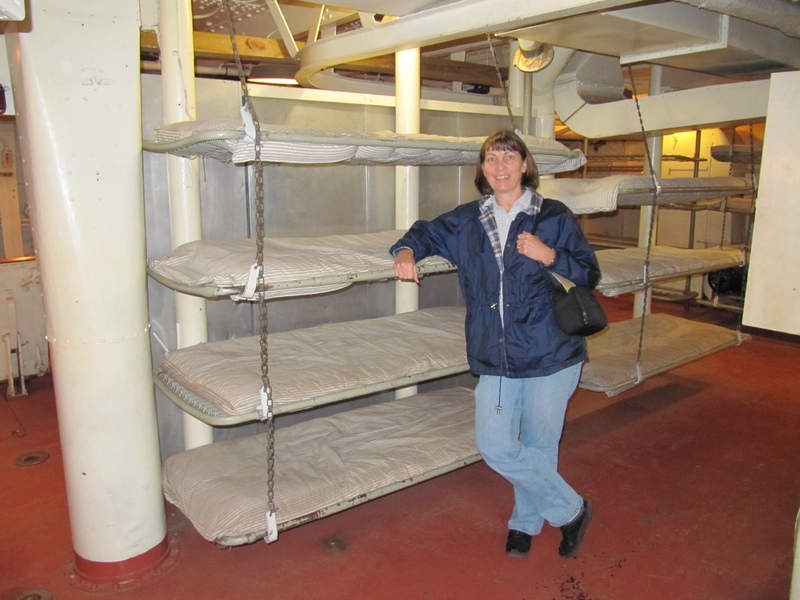 silk bags of powder were stored in magazines below armored decks. For loading each gun, a shell and four powder magazines were passed into the handling rooms and hoisted up the armored barbettes into the turrets. 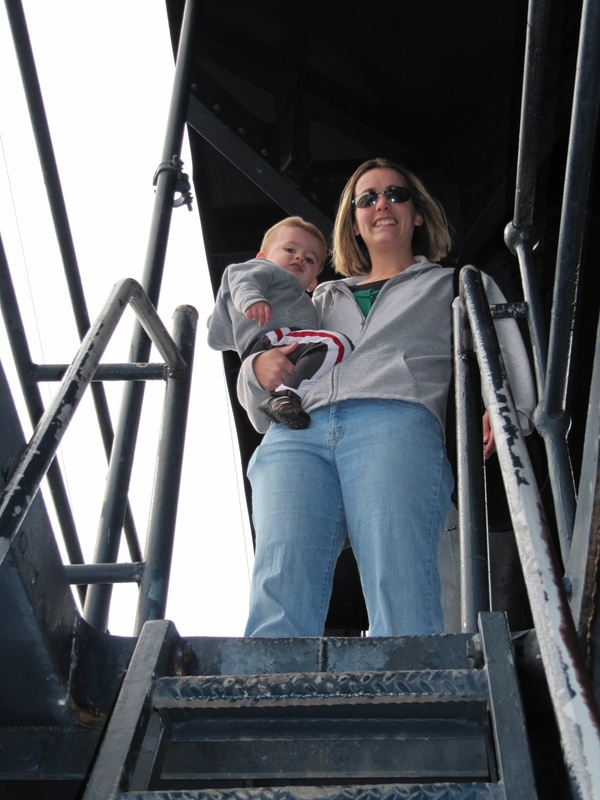 The 14-inch guns were directed from fire control stations atop the foremast and in the tower aft of the stack. Here, the bearing of the target was observed and the distance estimated with firing finders. With the help of spotter aircraft watching the splashes as the shells hit the water, fire controllers could correct the range after each shot. 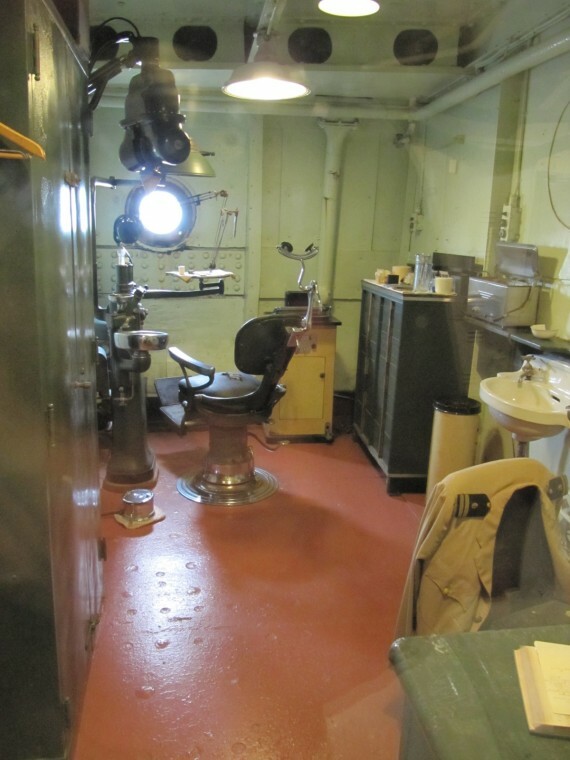 Ballistic calculations — for speed and direction of target and ship, wind direction and other factors — were made in the plotting room deep inside the ship. During World War II, radar and a Combat Information Center in the foremast were added. In the event of battle damage to the fire control systems, the guns could be fired by local control. 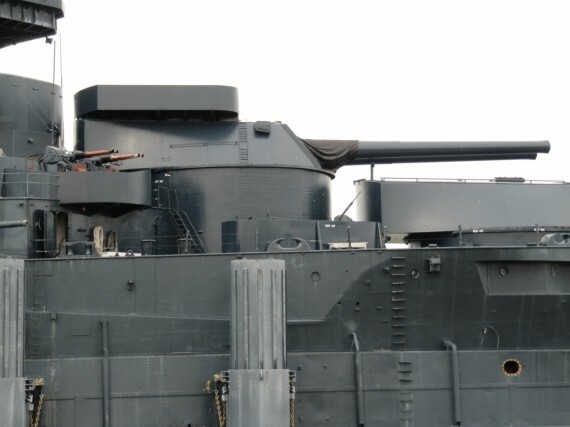 The turrets could even be rotated and the guns elevated by hand if the electrical power were knocked out. 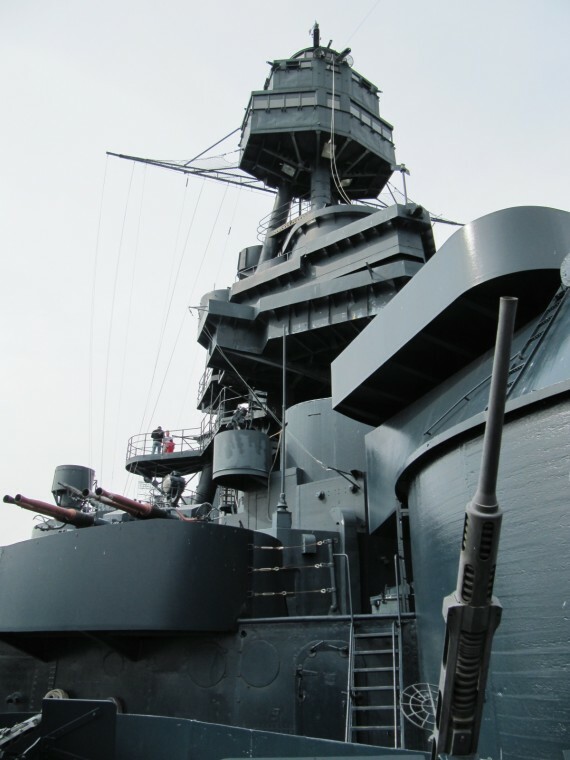 To see this battleship was one of the highlights of my trip to Texas. I recommend that you pay her a visit when you are in the area. 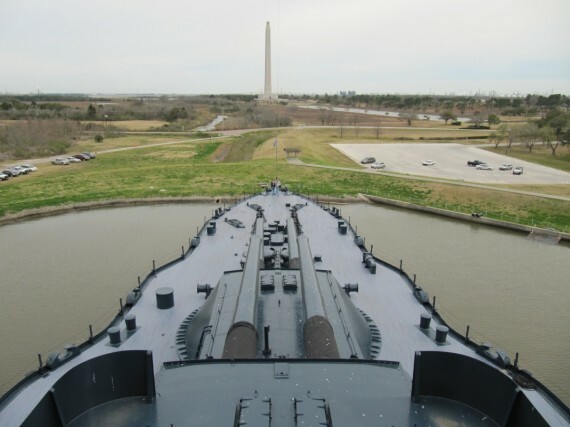 Here are a few more photographs of Battleship Texas. Can you see Jill, Sarah, and Bryson in the photograph above? 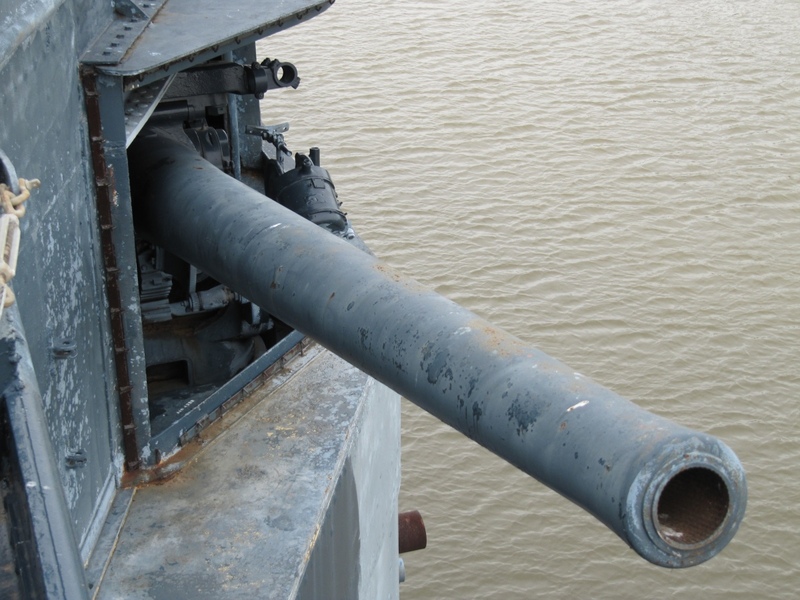 One of my favorite photographs is the one below that shows a gun protruding from what seems like every square inch of Battleship Texas.